Chrysler used two different coil packs on the late model Hemi engines. For connections on a carbureted engine a Harness will be required. For EFI engines, the Harness and an Adapter will be required. 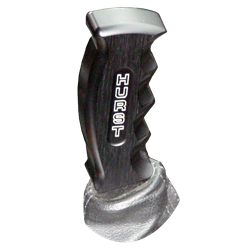 Reduce the chance of missing shifts and enhance the interior of your HEMI with this Hurst Pistol-Grip Shifter Handle. This unit is CNC machined from the highest quality solid billet aluminum. 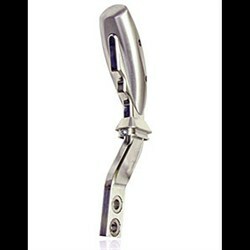 For those who prefer a pistol grip shifting it is designed to provides a firm, comfortable, natural grip when shifting. This item is unavailable and is on a national Mopar back order. 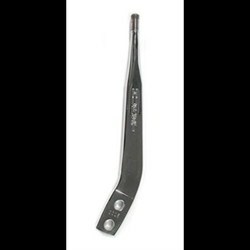 New Challenger Billet Aluminum Shift Knob Spruce up your new LC Dodge Challenger with this high quality Billet Aluminum T handle shift knob by Mopar. Comes complete with all the hardware you will need for a quick(direct fit) and professional looking installation. As you can see in the image, this HEMI part features the Mopar "M" logo, with "MOPAR" underneath. The 82211622 is compatible with automatic transmissions only. 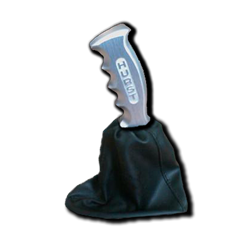 Reduce the chance of missing shifts and enhance the interior of your Viper with this Hurst Pistol-Grip Shifter Handle. This unit is CNC machined from the highest quality solid billet aluminum. 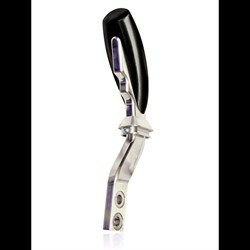 For those who prefer a pistol grip shifting it is designed to provides a firm, comfortable, natural grip when shifting.